***Wanted*** 23, 21, 15 Window Buses, Barn Doors, Split Window Buses, Bay Windows, Vanagon Westfalia's. All Years. 1966 Tin Top Euro Delivery Westfalia. Sat in garage for 23 years before recient restoration. 87 Syncro Westfalia, I recently decided to set the van up for cross country driving, recent upgrades, dual battery, custom mount spare tire in rear cargo area, decoupler, high lift jack, Burley spare tire carrier, power inverter, 2011 Subaru Impreza motor with 19k miles with fly by wire, South African head light grill with high powered headlights and relay, skid plate, much much more. Volkswagen Preservation, Restoration, Sales, & Consignment. All original 100% original paint 1971 Westfalia. I decided to preserve this bus and not restore it. I picked this van up from a friend who wanted it to go to a good home. I spent countless hours doing a preservation restoration on this Westfalia. 1964 Mouse Grey, Standard Micro Bus Walk Through 100% OG Paint.... No Really this Bus has 100% OG paint.... Professionaly installed irs, no reguction boxes, narrowed front beam by Wagens West. Never restored, resprayed or touched up. All Original interior in excellent condition. Fully restored 1979 Riviera I just finished October 2014. Rebuilt motor and transmission. Show quality. Additional information coming soon..
Over the last several years West Coast Samba has become one of the biggest & most well known classic VW restoration and sales company's in the World. 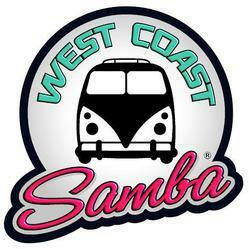 West Coast Samba has sold VW's all over the globe from Japan, Europe, Australia, all the way to Alaska and Hawaii. We appreciate the overwhelming amount of positive feed back & support from our customers & people who just love VW's. 2016 was our best year to date. 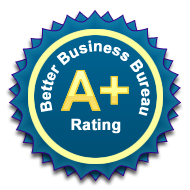 We thank our many friends & customers who have contributed to our success. West Coast Samba looks forward to bringing many more high quality VW's to market in all price ranges and budgets for many years to come. 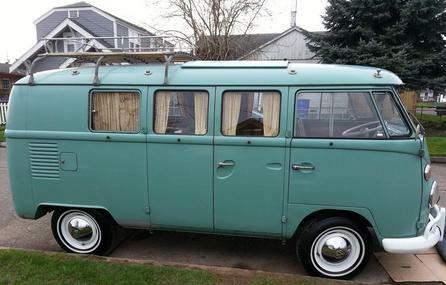 *** WANTED *** Top Dollar Paid for Split Window, Bay Window Vans, and Vanagon Campers. Fully Restored to Rusty Projects. 1978 Sunroof Deluxe I just picked up Oct 2015. Preservation Finished Nov 2015. One of the nicest survivors I have seen in quite some time... Completely Original. 100% Original paint. Near mint original interior. My goal was to keep the van as original as possible. West Coast Samba has consistently sold more restored, preserved originals, and nice daily drivers than any body else in the Country. 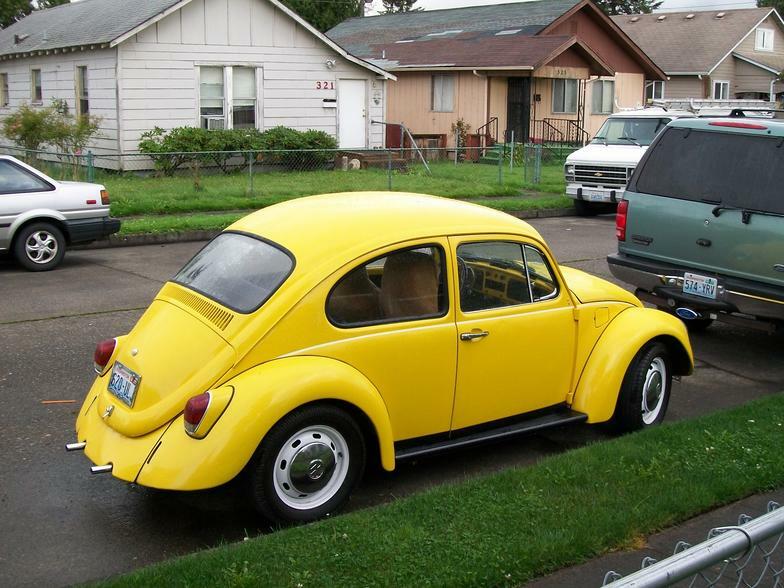 We are known world wide for quality classic VW's for sale. We also offer consignment & locating services. 1971 Westfalia I just finished Nov 2015. I owned this van four years ago and had the opportunity to buy it back. Very nice restoration with tons of upgrades. Fully restored show car. 1979 Transporter Mint Low Mile Rust Free Survivor. This is the nicest bay window transporters I have owned. I did a thorough preservation to bring the van up to its current condition. The van now has a happy new home in Hawaii. 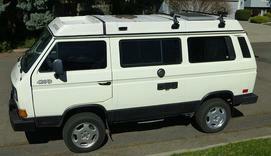 Purchased new under the Euro delivery program on February 17th 1978 from Westfalia Werke's in Wiendebrueck Germany. The original purchase price according to the window sticker was $10,432.01 usd. Mint Condition, 1 owner, museum quality 1978 Westfalia euro delivery with original paint!!! Factory AC van. Very rare automatic. New 2 liter fuel injected hydraulic valve motor, rebuilt automatic transmission (I have all records). This van was also ordered with the California emissions and still retains its original plaque next to the original Westfalia serial number sticker. 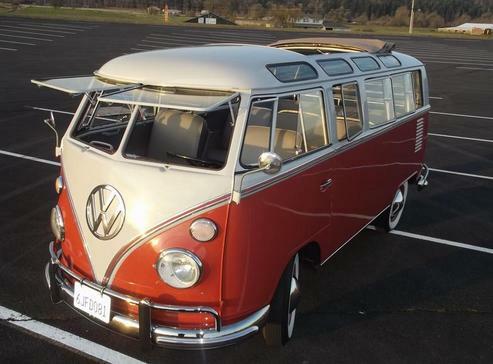 I love driving the automatic late model Westy's, there is nothing like it...Mint interior (all original). Original German plates, mint Westfalia tent, original title, original manuals, paperwork and all accessories! Original window sticker and tourist delivery window sticker from Germany!!! I picked this van up from the original owner who bought this van in Germany new under the euro delivery program. She is now 97 and can no longer drive the van. Before I bought the van the original owner brought it to the shop and had them do what ever repairs it needed to drive cross country. This was important to her for the new owner to not have to do any work to the van. The repair shop just did over $2000 in work within the last month to make it "cross country road trip ready". 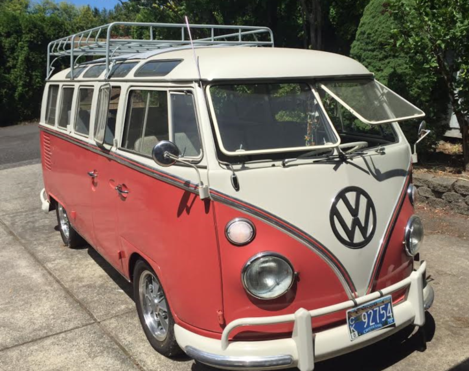 The original owner traveled across Germany in 1978 for several months, then had the van shipped back to Washington where it stayed. The van has been garaged since 1978 and was treated like a member of the family. This van has only 116k fully documented original miles. I have a stack of over 100 pages of maintenance records in chronological order since 1979. This van recently had a brand new motor installed by a professional air cooled VW shop at around 98k miles. The new motor cost over $4000. Absolutely ZERO RUST!!! The van was stored for many years, started up and driven every couple weeks to keep seals fresh. Runs, drives, perfect. One of the best, If not the best original Westfalias in existence. Fully Restored Early 1964 21 Window Walk Through. Mint, Museum, Show Quality, Documented Southern California Bus Since New. Never Any Rust, All Original Body Panels. Detailed And Painted Under Carriage. Just finished the restoration on this stunning Yosemite Yellow 1974 Westfalia. This is the holy grail of bay window buses in my opinion. The color is absolutely beautiful. Fully restored to show quality. Finished November of 2016. ***Coming Soon*** West Coast Samba T-Shirts & Stickers. Order Yours Now! All vehicles offered by West Coast Samba are being sold as is, where is, with no warranty, expressed, written or implied. West Coast Samba is not responsible for the correct description, authenticity, or defects herein and makes no warranty in connection herewith. No allowance or set aside will be made on account of any incorrectness, imperfection or damage. Any descriptions or representations are for identification purposes only and are not to be construed as a warranty of any type. It is the responsibility of the buyer to have thoroughly inspected the vehicle and have satisfied himself or she as to the condition and value and to bid based upon that judgment solely. West Coast Samba shall make every reasonable effort to disclose any known defects associated with this vehicle at the buyer’s request prior to the close of sale. West Coast Samba assumes no responsibility for any repairs regardless of any oral statements about the vehicle.